A short movie, using lovely and interesting graphic, is to introduce Japan. 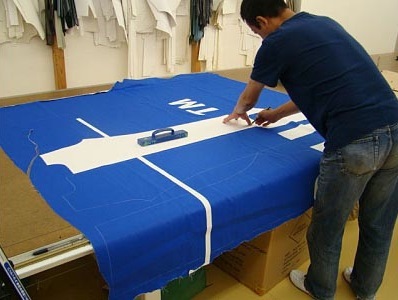 It’s created by a young talent, Kenichi. via Vimeo. Discovered this elegant short-measuring “The Light off Life” directed by Japanese Daihei Shibata, member of the studio of Wow design based in Tokyo. A mixture of real plants and post-production under Cinema 4D. The whole on a music of Debbusy – “Moonlight”. Via vimeo. 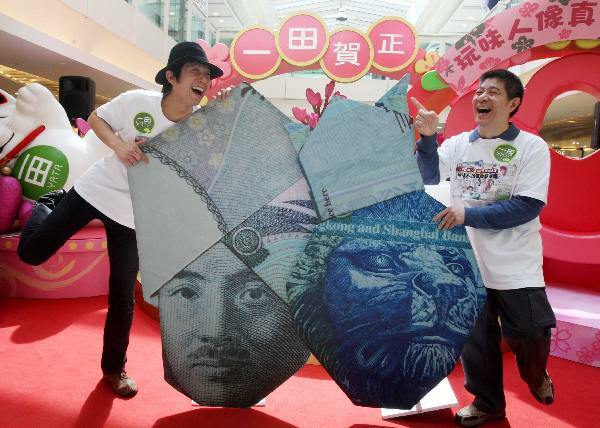 To communicate their “farm fresh” approach Sony recently recycled cast-off advertising banners into a collection of jeans. 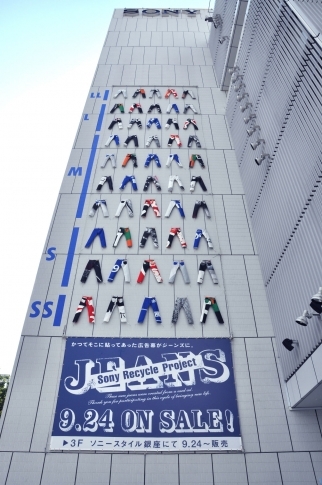 Called the “Recycle Project Jeans,” the concept used ads which were displayed on the side of their building, in turn hanging and selling the upcycled product on that same wall. Each of the 120 handmade completely unique pairs sells directly from the wall. 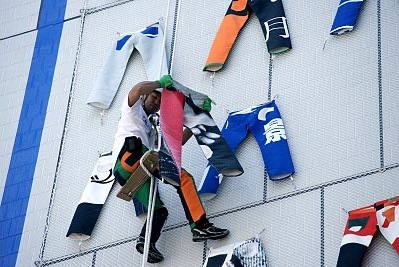 Passersby and potential customers peer at the jeans through supplied binoculars and once selected, someone rappels down the side of the building to remove the pair of colorful pants. 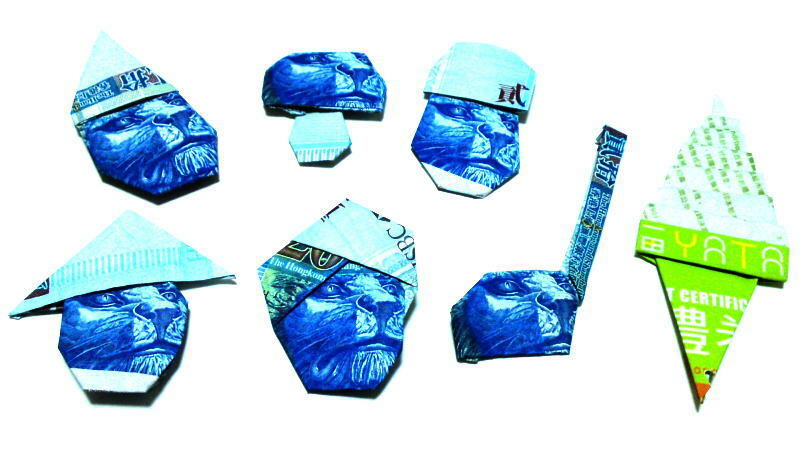 The project not only cleverly experiments with recycling, but all of the money from the sales supports World Heritage sites. Via Cool Hunting and Creativity Online. Here’s the another video of making of the project. 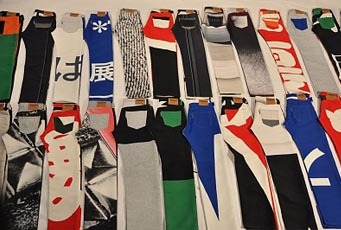 Via YATA, uwant@kade and Piro’s Blog.